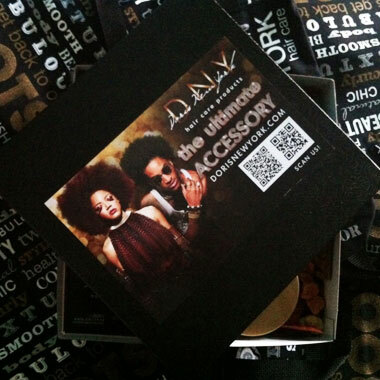 Extreme Deep Treatment Conditioner - $28.00 : Doris New York, Illuminate Your Star! Specifically formulated for severely dry, damaged hair. IT'S HERE!!!! 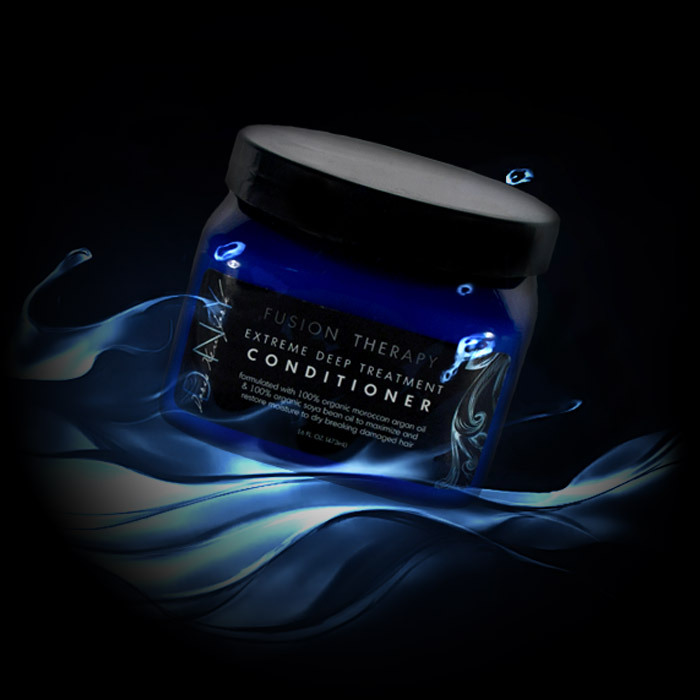 THE EXTREME DEEP FUSION THERAPY CONDITIONER! Bring on the HEAT!!! Use with a hooded dryer, steamer or heating cap for maximum penetration to the roots! 16 ounces of pure goodness! Formulated with 100% Organic Moroccan Argan Oil and 100% Organic Soya Bean Oil to maximize and restore moisture to extremely dry, damaged, breaking hair. This is the "KING" of treatments! 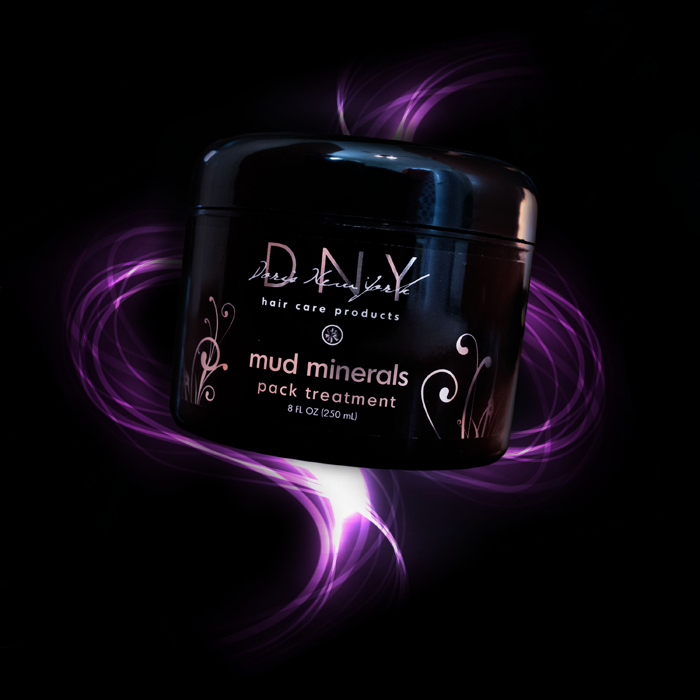 Directions: Shampoo hair with DNY'S High Moisture or Reconstructor Shampoo to prepare hair and scalp for treatment. Rinse, towel off excess water and apply DNY'S Extreme Deep Fusion Therapy Treatment generously to the hair and scalp. Section, pick or comb through hair, cover with a plastic cap for 30-45 minutes. For a more intense treatment sit under a hooded dryer, steamer or heating cap. Rinse thoroughly and apply DNY's Leave In Conditioner and Moisturizer. Style as desired.